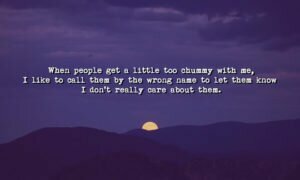 10 Fresh Memes Today #9 This Boy Is Unique. 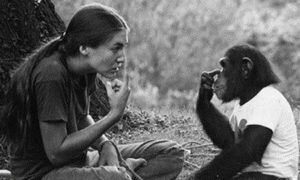 Smart Chimpanzee: A Story About Washoe. 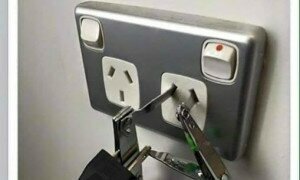 An Urgent Solution For Plug Adapters During Travel.